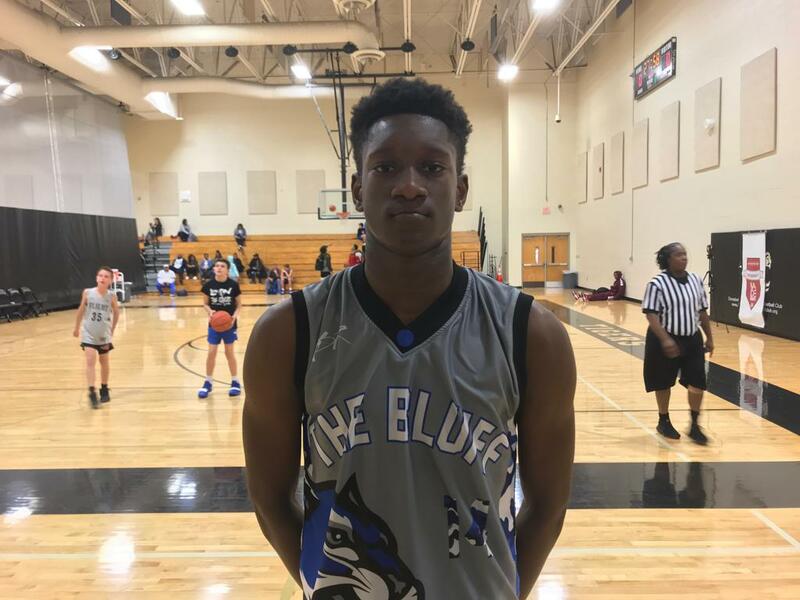 Khylan Payne, 2024 WF, Memphis Wildcats (TN): While the national class of 2024 is just coming into focus, the athletic 6'5" wing prospect will certainly be at the forefront of the group. He's a fluid prospect who can do a variety of things on the floor, and plays hard at all times, which is rare for a prospect who is so dominant at that stage. He's an impressive player right now, one that the city of Memphis needs to keep track of. Jacobe Johnson, 2023 G, Trae Young Elite (OK): It was a sensational Saturday afternoon for the 6'2" scorer, as he put up 27 points in a huge win against the North Coast Blue Chips. In the class nationally, he's one of the most dangerous scorers that I've seen, and today he put his stamp on 'The Warmup'. 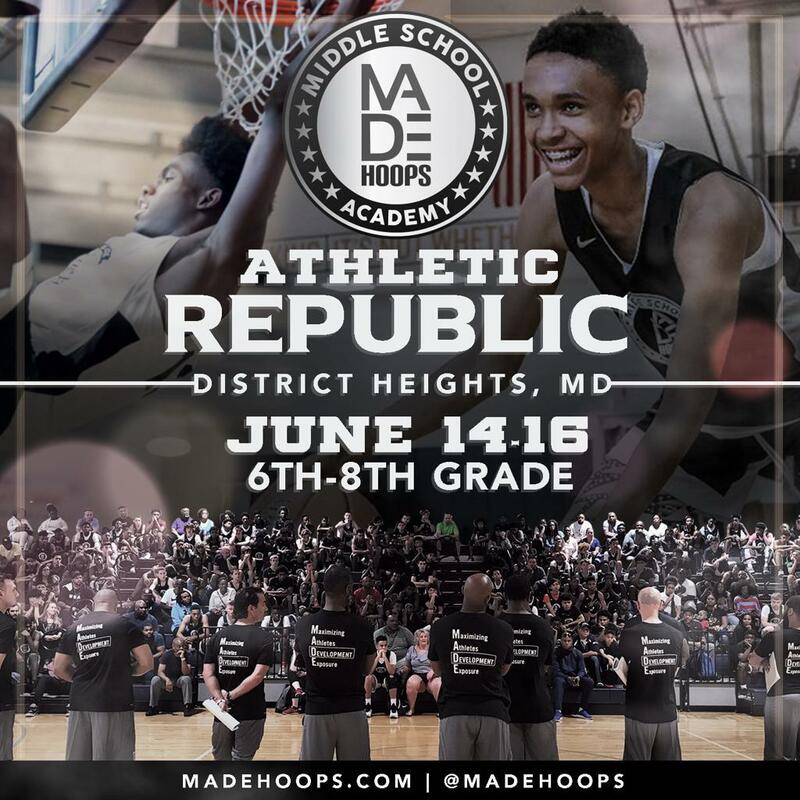 Gabe Cupps, 2023 G, North Coast Blue Chips (OH): The talented guard prospect has been known more for his outside shooting prowess, but has added some impressive aspects to his offensive game. He's a smooth creator who has no trouble pulling up in the mid-range, while also getting more comfortable taking it to the basket. Preston Aymond, 2020 F, Texas Impact: Definitely not the most talked about player on his squad, but Aymond does a lot of the little things that go unnoticed. Most notably his scrappy defense where he defends extremely hard all the way out to the perimeter. Standing in the 6'7" range he possesses solid size and does a good job at using his frame to carve out space for himself around the rim. He sticks to the fundamentals, and while it's not all that flashy, it helps his team win.